i understand people have bills to pay, and others to take care of. but like i said this should be a massive priority. I feel like people genuinely don’t understand the importance of this and that’s why kits aren’t being purchased. We should see it as our collective responsibility - helping both ourselves and our fellow friends here. In the grand scheme of things the cost of the test is an absolutely paltry amount. Think of how we fritter money away with so much fluff - a latte here, a magazine there etc. Even if you don’t feel that personal connection to invest, think of it as a charitable donation to your friends here. We have absolutely nothing to lose and everything to gain by this. If you don’t go ahead with buying the kit, think on next time you pay your Netflix dues. All that is just filler. This is about our lives. And for those who don’t want to deal with the hassle - there is NONE. a 12 year old could do this all. as an added bonus you find out your true nationality. i found out in 50% syrian, 25% egyptian, and 25% sicilian. this and the chance of possibly unveiling the cause of this is worth 100 bucks to me. Man that is a cool heritage. Interesting background. Worth that for the test alone! I’m boringly 90.9% British and Irish (99.9% European), with 0.1% Sub-Saharan African for added allure. 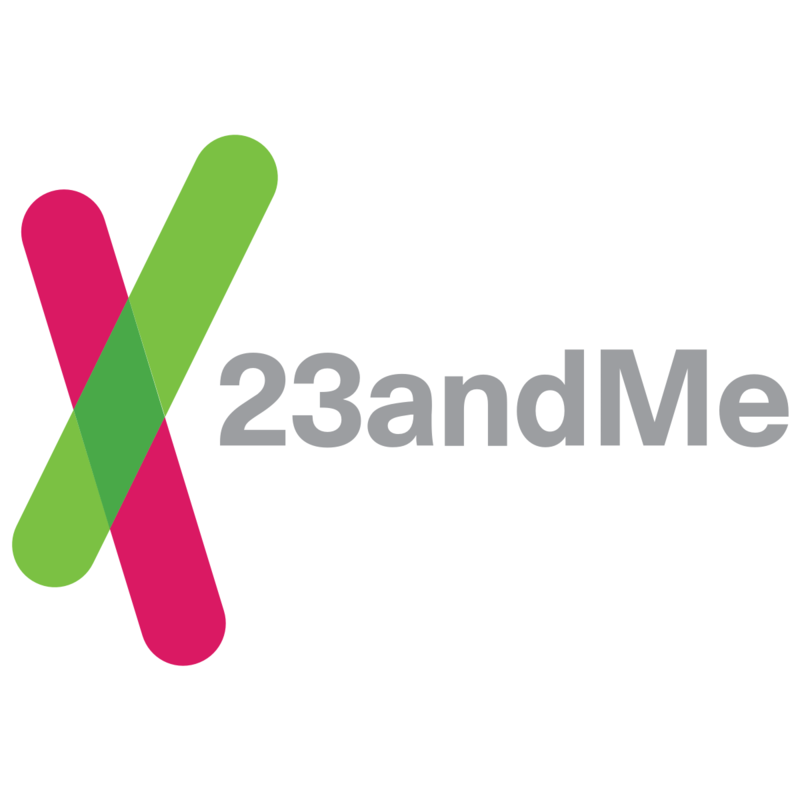 Oh, and I have a bit of the Neanderthal in me - 276 variants at under 4% of my DNA. Does that not entice guys to get the test? Come on, my Neanderthal brothers! Just sending mine out now, do we have 50 yet ?! Still waiting for mine to be delivered. This is still on offer for Christmas guys. Discover what 90+ personalised reports have to say about your ancestry, health, traits and more. What else do you have to lose? I wouldn’t wish PFS to my worst enemy. Just submitted my data… And I learned about my ancestors. Two birds, one stone. I checked long ago and just now, they don’t ship to India. I’m ordering mine now. Really hope it helps out, REALLY hope we get a treatment out of this. Could someone post a link for me to upload results to and what to do? Kit arrived today, I spat in it, just confirming return options from UK and that’ll be off! Kit is very simple to use, will submit details when I get them back. Are we near the number of samples we need? Back today, just uploaded that! Are we nearly there with the numbers we need? Does anyone know if we got the numbers that we needed? Has any tests been done on the data.